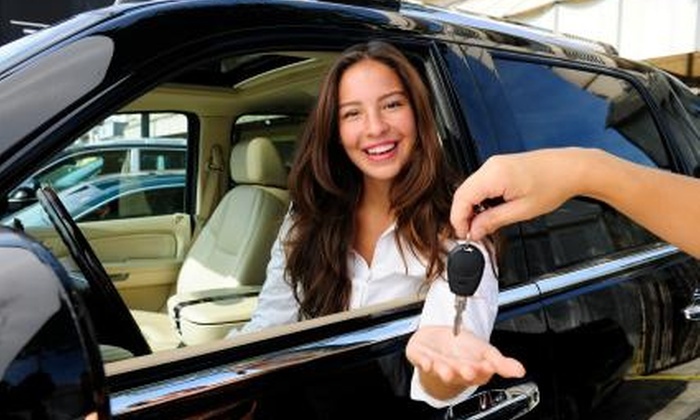 The emergence of a driving school occurs in one’s life, when he/she is buying a new car for personal usage, or if he/she wants to acquire a driving license and for that, needs to give a driving test. In today’s world, it is not that tough to find a driving school, and one may find a driving school in every corner of the street, but finding a good one is indeed tough, and needs some knowledge. Almost all driving schools market about their features, but not all are true in providing the students what they actually promise for. It is really important that you as a student, find the best one for you, since, a good lesson is needed to drive safely on the streets. Therefore, safety is one of the primary reasons why people come to a driving school. In this article, we will discuss about some of the features that you should look for, while you are selecting a driving school. The most important part of going to a good driving school, is to learn from good instructors who are experienced in imparting driving lessons for a long period of time. Before going to a specific driving school, you should check that if the trainers in the driving school are, DSA certified or not. Since, a DSA certified trainer generally means that, they are experienced and fully qualified to impart training to naïve candidates. It is very important that the person who is training, have long term experiences with, driving a car, so that while teaching, he can also give away some tips. The trainer should understand that the learners are all novices, and hence, should be slow when he is going through the important concepts. All of us know that driving is mostly practical work. You need to know the functioning of the gears, brakes and the accelerator in every scenario. But, for novices it is also important that before, going in to the practical stuff, they know something about the functioning of the car. People who are novices to any kind of automobile, first need to learn about the basics parts of the car, which would help them when they go in to the practical implementations of the car. Moreover, having some sense about the traffic rules and other rules, that one needs to follow while driving a car, is also important before, learners go in to the main thing. Many people want to learn how to drive a car, in their leisure time, or when they are free. Now, this time may vary from person to person. Therefore, the driving school should have arrangements for classes, at all time of the day, so that learners can choose their favorable timing. Also, every learner should be given adequate practical experience, so that, they feel confident about their own skills. Generally, the car’s used in a driving school has dual control, which generally means that, if the learner goes wrong in some instructions, the instructor can use his control, and manage the situation. Depending on the progress of the learner, the task or the plan for the next day should be planned. Continental Driving School in Beaumont, is one of the best driving school in Beaumont. They offer a course, which includes 10 hours practical and 15 hours’ theory. Contact them to know more about their courses. Next article Why Get a Reputable Locksmith?